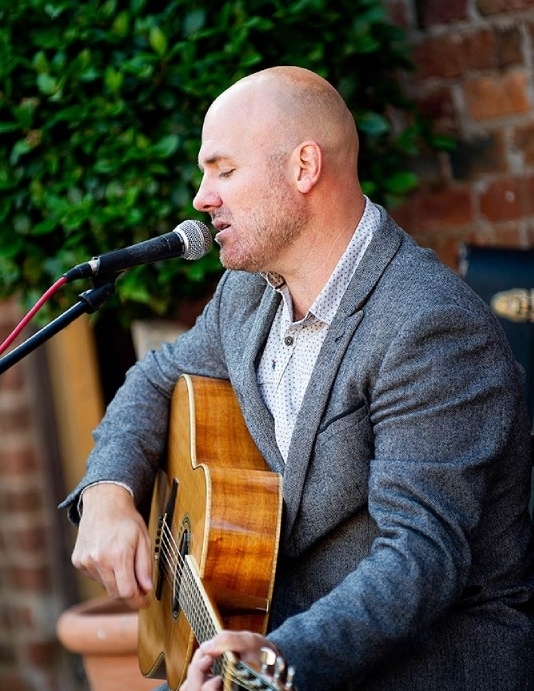 Jamie Knight, our good friend, will be gracing us with live music. Having played for a us a few times before we have been asked time and time again when will Jamie Knight be back?? So make sure you are here so not to miss out on his amazing vocals and musical talents. Book your table today to avoid disappointment. Launch Night for Mondays Means Burgers, And Mac N Choose-Day! !